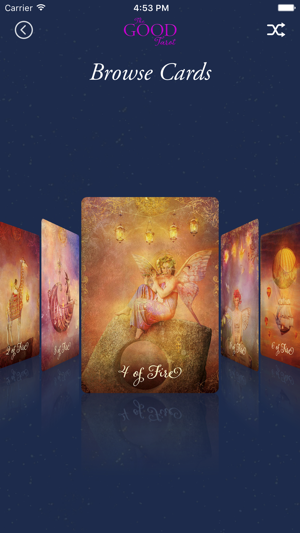 Get a 7-day FREE Trial to Colette Baron-Reid's The Good Tarot Cards! 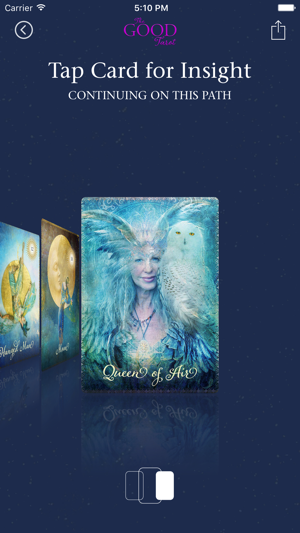 Grounded in a divination system that dates back centuries, The Good Tarot has a psychic architecture that’s more simple and modern, rooted in contemporary positive psychology and aimed at the expression of the highest good for all. The 78 cards in the deck are read as archetypal aspects of the human experience that we may encounter within ourselves, with others, or in the world. The suits in The Good Tarot are the four elements, with Air standing in for the traditional Swords, Water replacing Cups, Earth for Pentacles, and for Wands, Fire. A crucial difference from traditional decks is that the cards’ messages are all written as positive affirmations in the present tense, rather than forecasts, instructions, or warnings. 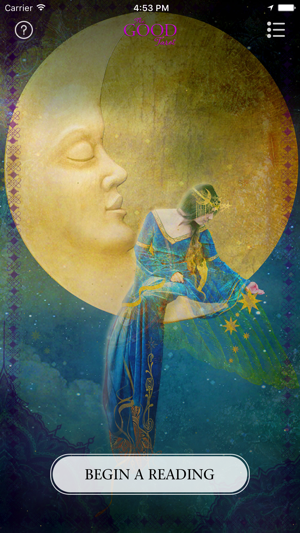 Those who use the cards in the suggested way can integrate their energy immediately and personally. This is my favorite deck! I have the physical cards and they are exquisite. The accompanying book has very positive and inspirational card meanings. The app works well and I would have given it 5 stars if it had a few improvements. 1. I would like to be able to have more spread options... The week ahead spread, Celtic cross, or even pull your own number of cards. 3. It would be nice to flip the individual card when it is pulled up for reading. 4. I like to see all the selected cards at once instead of the scroll feature. Hi azure skye 11, We're glad that your enjoying the app. We'll make sure and note your suggestions for future development. Thank you, for your feedback. 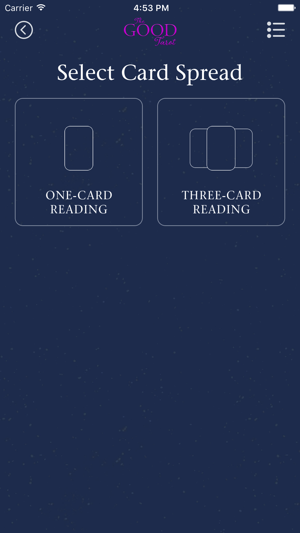 Most Amazing Tarot Card App! Hi, This is great to hear. We're happy that you're enjoying the app. 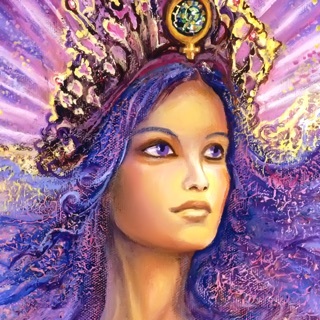 I love, love, love my Good Tarot! 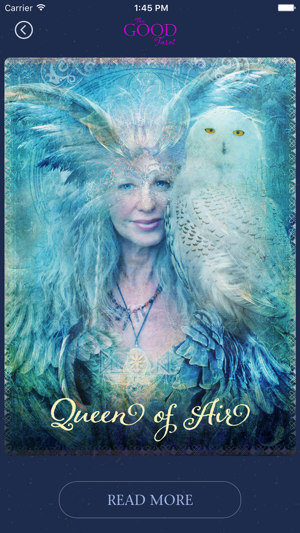 I love, love, love my Good Tarot! I would have preferred, however, that the app operated like the other Colette Baron-Reid’s on-line decks I have purchased previously. This format is a bit awkward to use in comparison. That being said, it certainly won’t prevent me from using and enjoying this deck, as it is one of my favorites. I’m super excited I can now take it with me wherever I go! Hi, We're glad that you're enjoying the app. We'll make sure to note your feedback for future development.